A video tutorial of how I recreate my signature smokey eye. 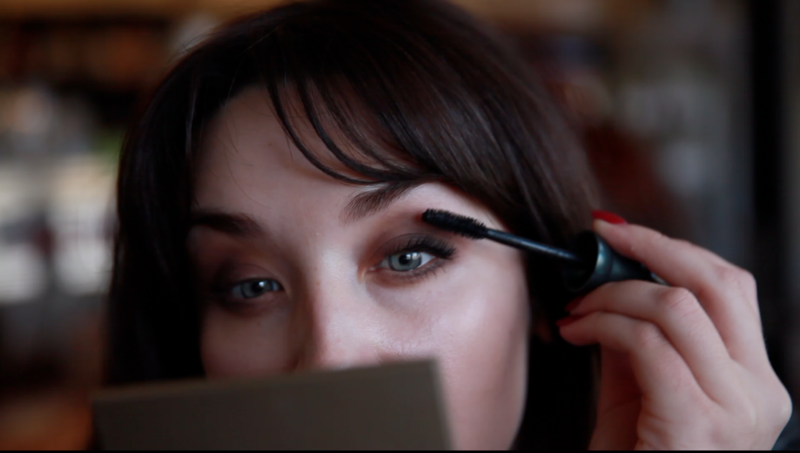 I threw my most-loved makeup items into a small makeup bag, threw it in the Gucci and went to my favourite cafe to film a makeup look. I’m loving how filming these videos is making you realise that you don’t need to have the entirety of your bathroom contents to create a killer makeup look. As much as I love YouTube, I believe it gives people the wrong idea about makeup. And no, I’m not a fan of baking, contouring or having a base so heavy that it doesn’t resemble skin. That could be the look you’re after, but you won’t learn it from me. The only baking that my channel will have, will most likely be my boy-catching brownie recipe. As brownies bring boys to the yard, not milkshakes. Come and look at my latest video which is a smokey eye tutorial that I filmed whilst drinking my coffee.